Krill Systems Inc. have installed their Vessel Fuel Measurement and Monitoring Systems (VFMMS) in 6 NOAA Fisheries survey vessels. Installations on NOAA Ship Bell M. Shimada, NOAA Ship Oscar Dyson and NOAA Ship Ferdinand R. Hassler represent the final fittings of a multiple vessel NOAA contract awarded in a competitive bid, on an unrestricted basis, to Krill Systems to implement VFMMS (Vessel Fuel Measuring and Management Systems) within their fleet. NOAA Fisheries Survey Vessels (FSV) are among the most technologically advanced in the world and support the NOAA Fisheries Service’s mission, being responsible for the management, conservation and protection of living marine resources within the United States Exclusive Economic Zone. NOAA Fisheries also plays a supportive and advisory role in the management of living marine resources in coastal areas under state jurisdiction; provides scientific and policy leadership in the international arena, and implements international conservation and management measures as appropriate. 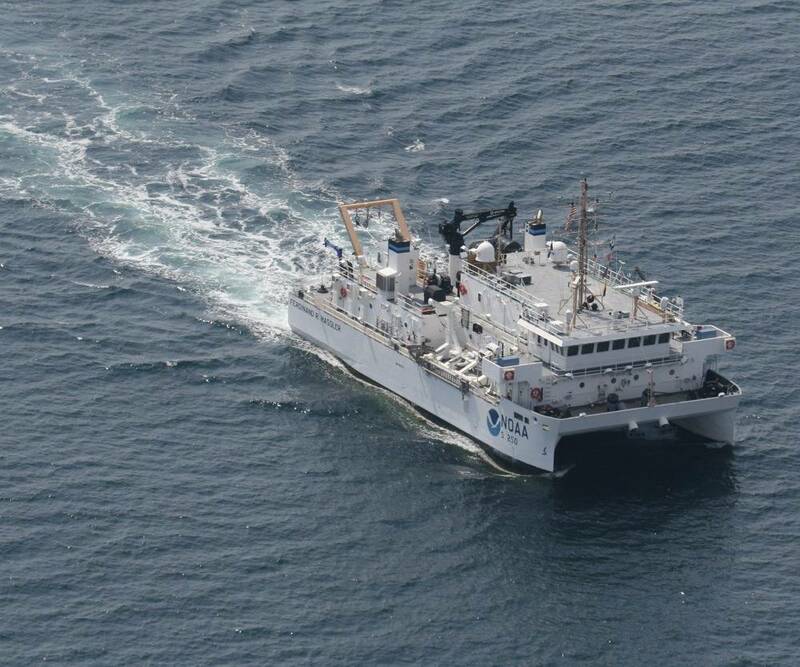 NOAA Ship Ferdinand R. Hassler supports NOAA’s nautical charting mission. Krill Systems uses Microsoft SQL server database technology to record all sensor data with 2-second resolution and storage capacity of at least one year with unlimited roll-over capacity (ROC). Any communication system including Cellular or Satellite internet access, supporting standard SMTP email protocols, may be used to transmit customizable reports and sensor data menus, in Excel format, to any number of operators, anywhere. There are no monthly fees for this service.